The latest buzz sweeping the automobile industry is the rise of the electric car. Elon Musk led the way with Tesla, introducing an innovative and industry-changing product that caught the attention of consumers globally. The influence of Tesla helped fast-track more automobile manufacturers to focus their research and development efforts on electric cars. Fast forward to the 2018 Consumer Electronics Show and we can see manufacturers such as Ford and Nissan displaying their own electrified vehicles. 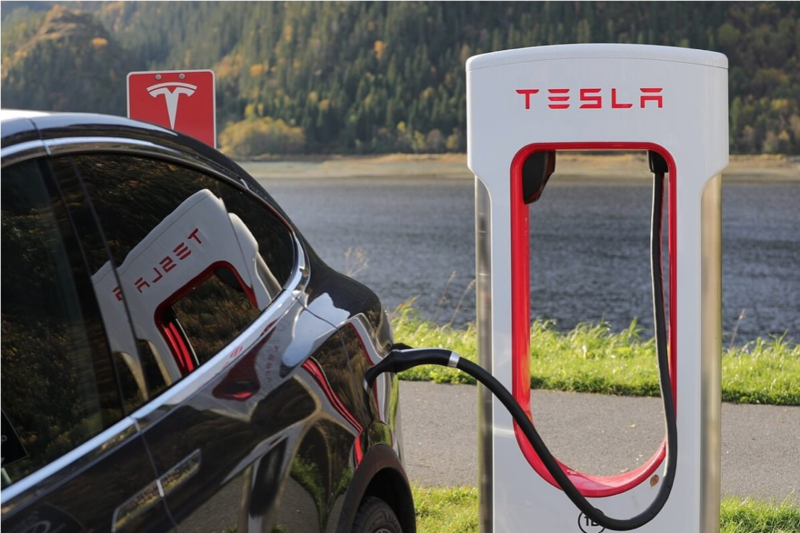 With manufacturers beginning to put more focus on sustainable electric cars, we look at the pros and cons of electric cars, and what options are available for New Zealand consumers. With electric cars proliferating at a great rate, we assess whether they are actually a cheaper alternative than petrol fuelled cars. If you were to compare the cost of running an electric car with a petrol fuelled car, you would be paying roughly 30 cents per litre. That’s a savings of almost 80% of your normal running costs, which is a far cry from the $2.00 a litre prices that some of us have to experience. A recent study showed that electric cars are cheaper to own and run compared to petrol or diesel cars. The study compared costs such as the purchase price, fuel, insurance, taxation and maintenance in four different international markets. In all markets, the cost of an electric car was lower than that of a petrol or diesel fuelled automotive. Adopting an electric vehicle means that your dependence on petrol will decrease dramatically and these costs will be transferred over to your electricity bills. If you are concerned about your electricity bill, compare electricity prices within in your area with our free comparison tool. What Electric Cars Are Available in New Zealand? According to the Ecotricity Buyers Guide, there are currently over 25 plug-in Electric Vehicle options starting from $12,000 in New Zealand. Compact options include the Nissan Leaf and BMW i3. Family Car options include the Tesla Model S and Tesla Model X. There are also commercial options available such as the Merc GLE 500e and Nissan e-NV200. With more countries including France, Norway and even China planning to ban the production and sale of fossil fuelled vehicles, we do have to consider the current drawbacks of electric cars. With any new technology, there are always initial limitations. One of the most commonly discussed drawbacks of electric cars is the limited range currently available. The most iconic electric vehicle is the Tesla Model S 85D, which can run for roughly 500 kilometres on a full charge. However, this model can cost 120,000 NZD, which is a price not many of us are prepared to pay. An affordable alternative is the Nissan Leaf, which can cost around $40,000. Whilst it may be more cost effective to purchase an electric vehicle in regions such as the United States, the current cost of owning one in New Zealand is still slightly more than a petrol or diesel-powered vehicle. As government subsidies come into place and adoption of electric cars becomes more mainstream, we expect to see these prices come down and New Zealand consumers reaping the benefits.